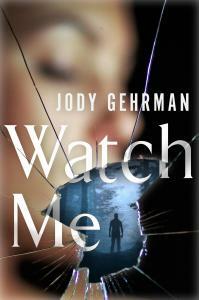 Jody Gehrman is a native of Northern California, where she can be found writing, teaching, reading, or obsessing over her three cats most days. She is also the author of ten novels and numerous award-winning plays. Her Young Adult novels include The Truth About Jack, Audrey's Guide to Black Magic, Audrey's Guide to Witchcraft, Babe in Boyland, Confessions of a Triple Shot Betty, and Triple Shot Bettys in Love. Her adult novels are Bombshell, Notes from the Backseat, Tart, and Summer in the Land of Skin. 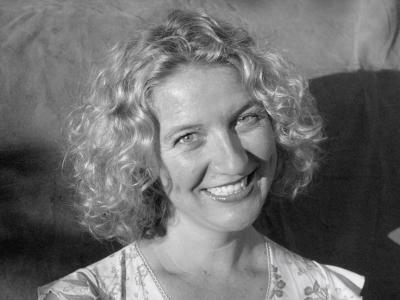 Her plays have been produced in Ashland, New York, San Francisco, Chicago and L.A. She is a professor of English and Communication Studies at Mendocino College.